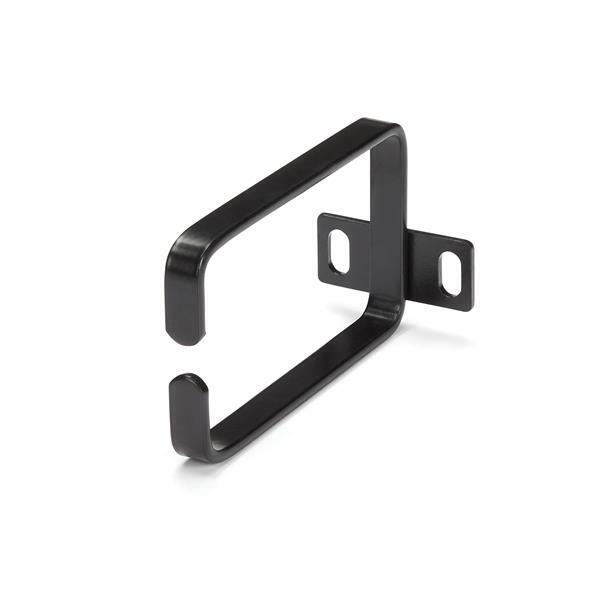 The CMHOOK1U Vertical Cable Management D-ring lets you add a 1U metal cable hook to your server rack or cabinet to provide an organized channel for your cables. This TAA compliant product adheres to the requirements of the US Federal Trade Agreements Act (TAA), allowing government GSA Schedule purchases. 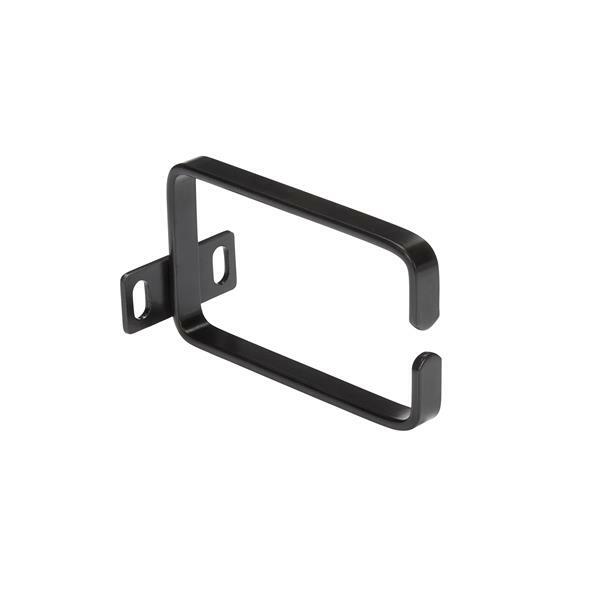 Constructed of high-quality steel, the cable D-ring measures 2.2 x 3.9in (5.7 x 10cm) and offers a flexible opening for easy insertion of bundled cables. 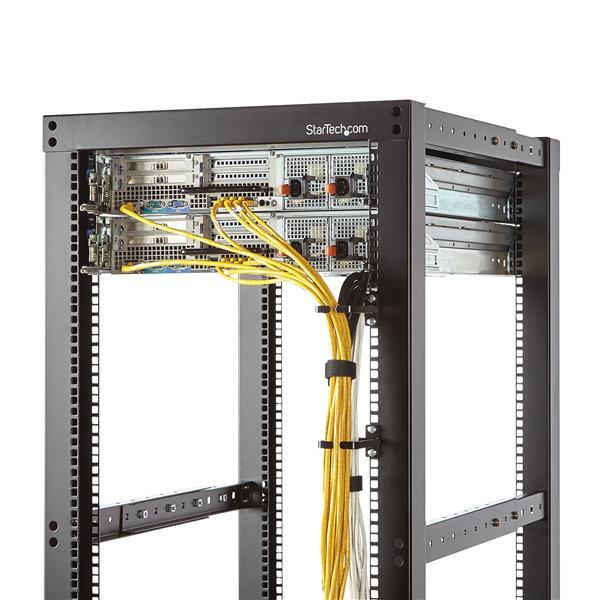 Providing strain relief for attached cables, multiple cable rings can be attached to your rack where you need them for a versatile cable management solution. Backed by a StarTech.com 2-year warranty.